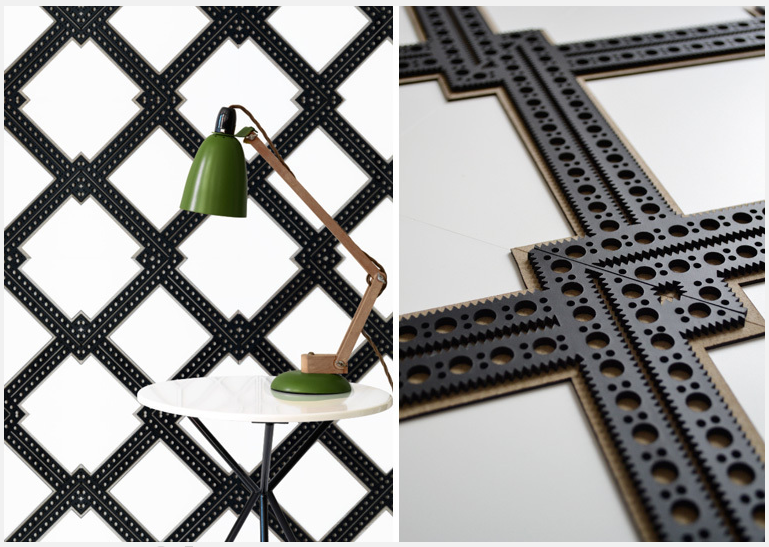 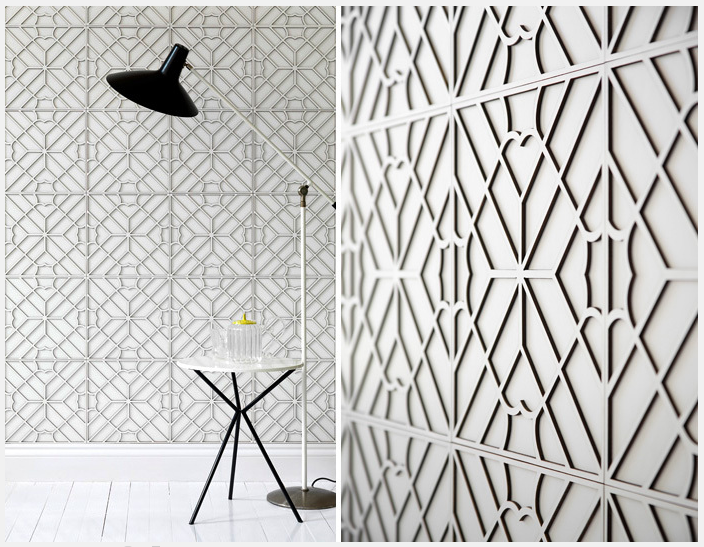 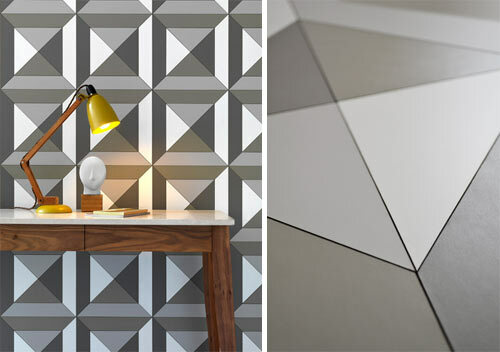 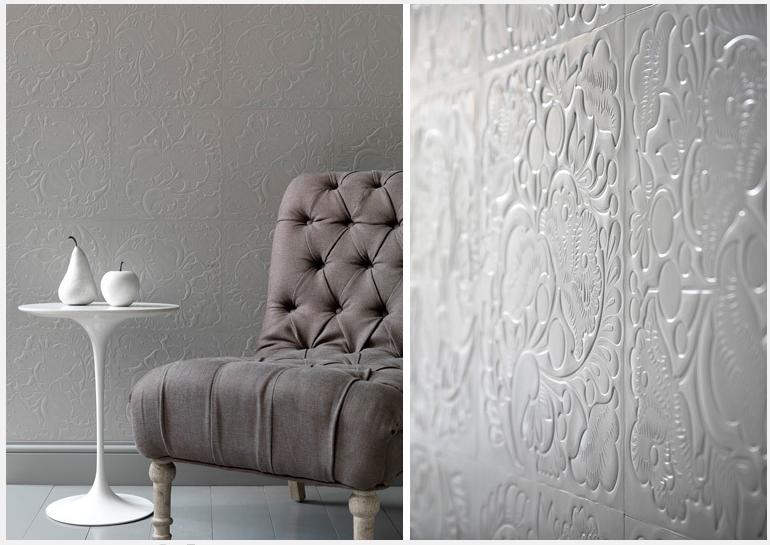 The extra interior 'touch' is provided by leather for interiors by Genevieve Bennet. 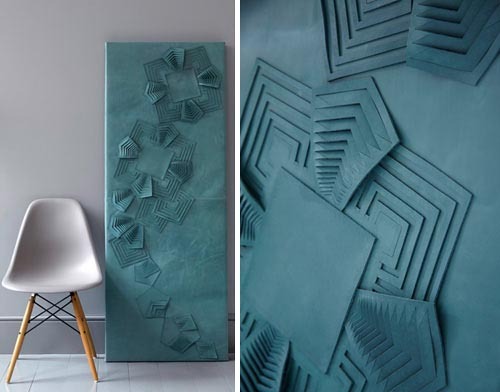 The collection consists of embossed, engraved, inlaid and sculpted leather for use as decorative wall panels, flooring, upholstery and furniture. 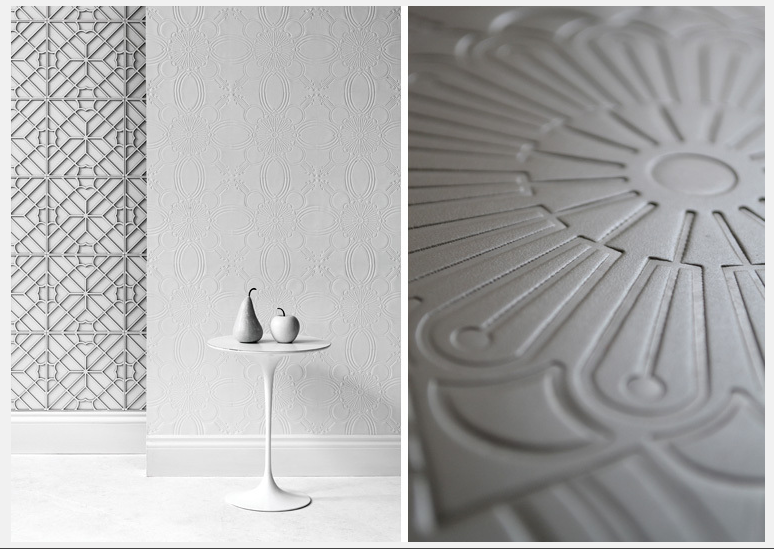 Not only beautiful to look at, but its soft texture makes this decorative product so special.